Have you experienced storm damage from the recent heavy storms in the Chicagoland area? Consider adding the WaterBug Water Detection to your alarm system. Ideal for basement sump pumps, drain and storage areas, computer rooms, document storage areas, warehouses and sprinkler systems. 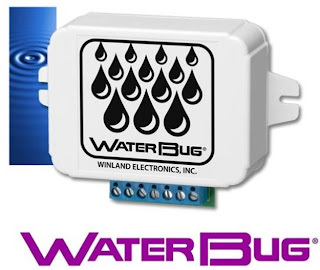 When water reaches a WaterBug sensor, it activates alarms, bells, wireless transmitters, etc. in existing and new alarm panels. 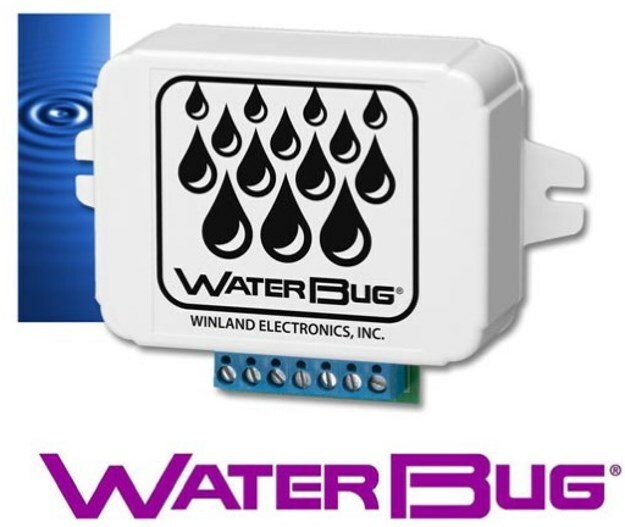 The WaterBug is just one of the environmental sensors that we offer. Whether it is an industrial, commercial, or residential application, environmental sensors provides the flexibility to simultaneously monitor temperature, humidity, and/or water in one or more critical environments. For more information, call Quinlan Security Systems at 708-478-0707.